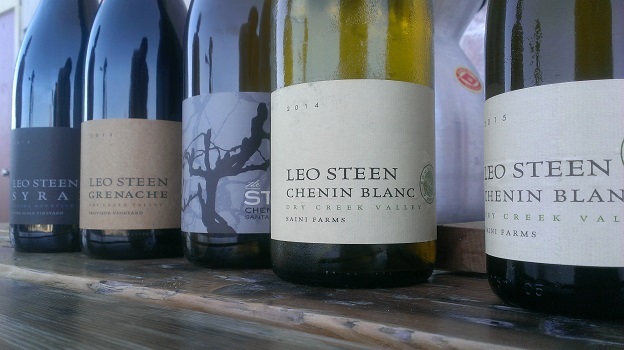 On a recent trip through Northern California, a couple of winemakers excitedly told me about Leo Steen Hansen, who they felt was making some of the best Chenin Blancs in the United States. So I looked up Hansen because I’m always on the lookout for a good Chenin Blanc, a lovely white variety that doesn’t get the credit it deserves stateside. Leo Steen Hansen was born in Taulov, a small Danish town about an hour’s drive north of the German border. 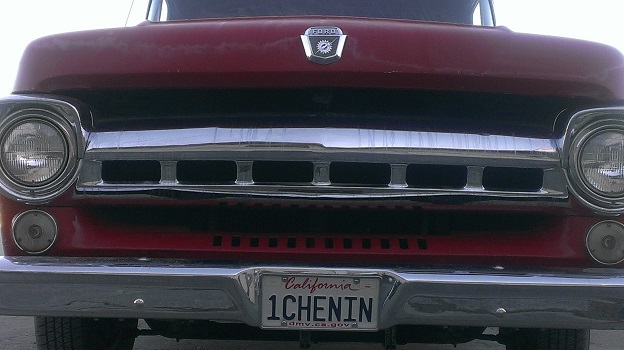 Throughout his formative years, Hansen would help his father in the kitchen inside Taulov’s well-known Kry-I-ly Kro Inn. Built in 1610, the inn burned down in 1973, but was soon rebuilt. It was during the ‘70s and ‘80s that Hansen’s father brought acclaim to the Kry-I-ly Kro as their head chef. Though he acquired an appreciation for food and wine culture at the inn, Hansen admits that at that time he was “drinking mostly beer“. Hansen supplemented his wine education and career with successful stints as Sommelier at Healdsburg’s esteemed Dry Creek Kitchen and Cyrus restaurants, “When I worked as a Sommelier at Dry Creek Kitchen and Cyrus in Healdsburg, I was always looking for alternative white wines by-the-glass. I decided I wanted to make a wine alternative to Pinot Gris or Sauvignon Blanc. I was thinking about price point, too, when I decided to make Chenin Blanc.” Hansen’s core Chenin Blanc clocks in at only $18 a bottle – a steal for a beautifully balanced wine with a bracing dose of natural acidity and lovely texture. In addition to Chenin Blanc, Hansen also produces a delicate, nuanced Grenache; a cool climate, elegant Syrah; and lean, mineral-ly Chardonnays. 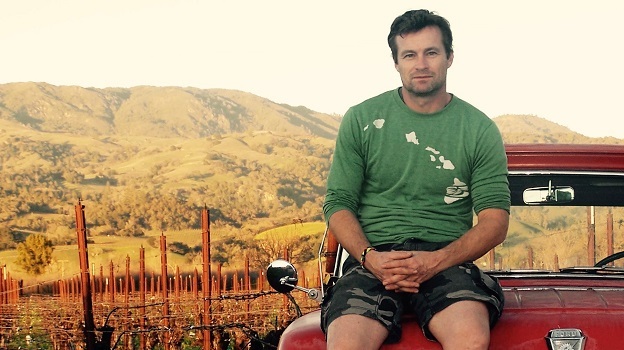 He was inspired to work with “more mainstream varieties,” he says, during his day job at Stuhlmuller Vineyards in the Alexander Valley appellation, where he has been winemaker since 2004. “I’m expanding a little and making Chardonnay, too. It’s commercially more viable. It will open some doors for me with my other wines. Lately I’ve been drinking a lot of very good California Chardonnays, especially from the Santa Cruz Mountains and Mendocino,” he says.